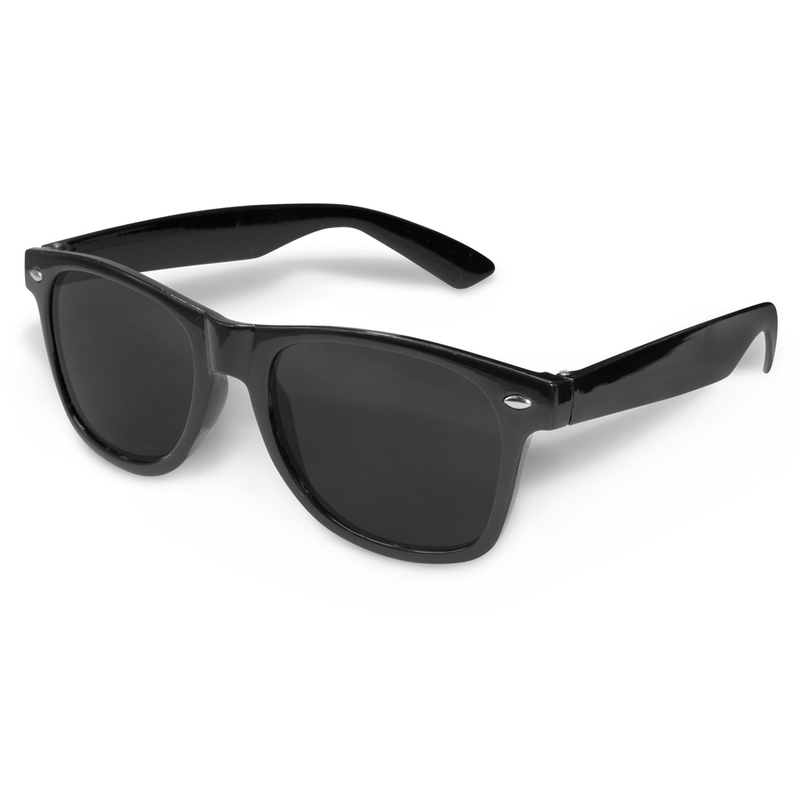 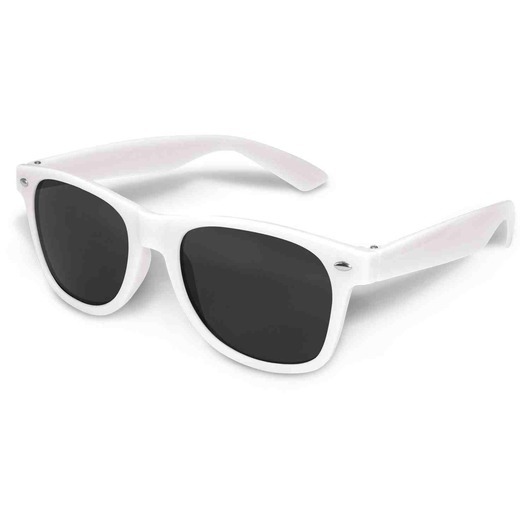 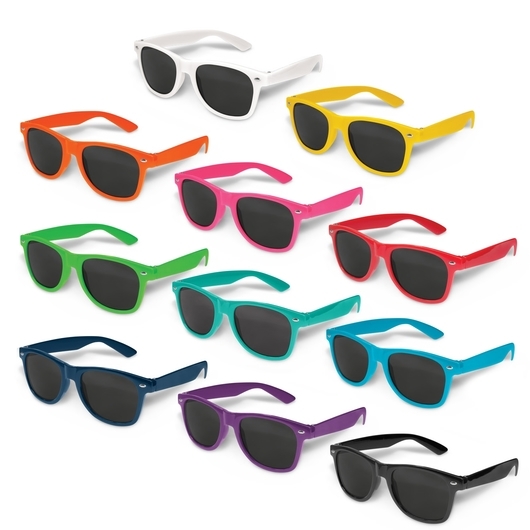 Go out in the sun with these trendy retail quality fashion sunnies. Features an impact resistant polycarbonate frame and arms which are fitted with CE standard 100% UV 400 lenses, providing both UVA and UVB protection. We can also supply these in an optional microfibre pouch to really add value and bring your promotion to new heights.